Personalize your Admiral, choose your battle tactics, colonize more planets! 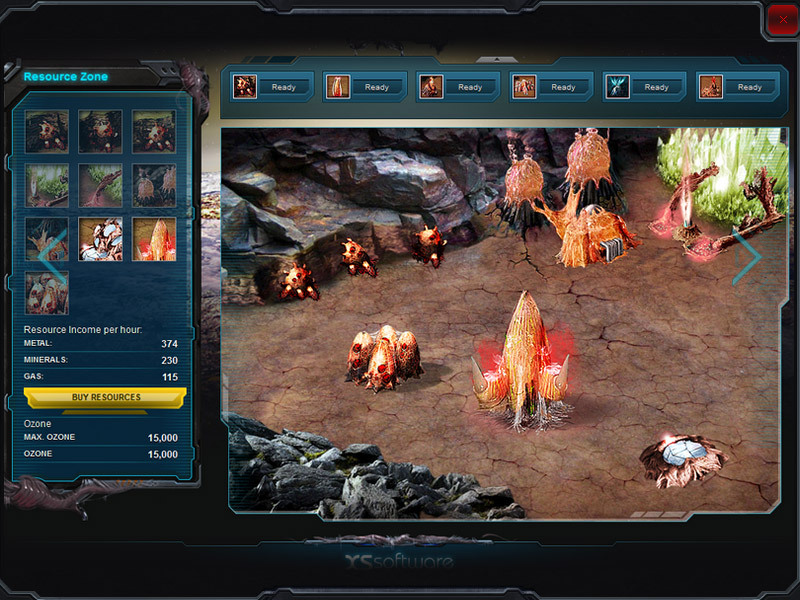 Nemexia is a web-based online space strategy game. 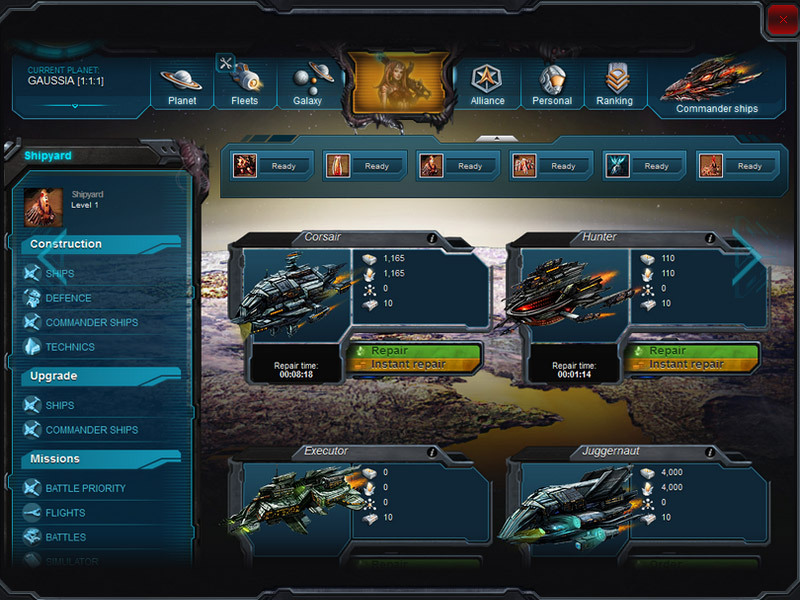 Each player starts with single planet and a small amount of resources and ships. You can use these to found your own personal empire. 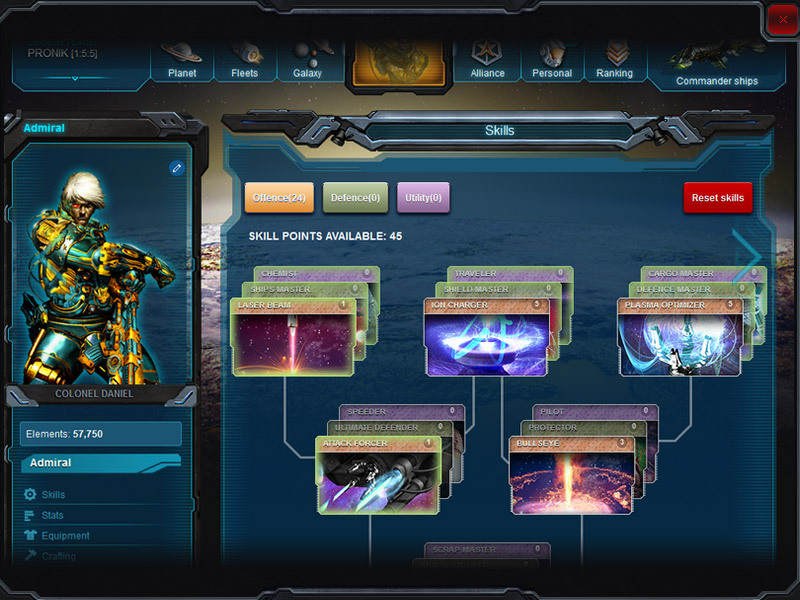 Develop the basic economic and military structure of your space empire. Play with thousands other players from all over the world. Make new friends and allies, and defeat your enemies. You can choose between three different races to play - Confederation, Terteths and Noxis. Each race has their own ideology and objectives. You can construct various economic and military buildings to bolster your economy and your army. 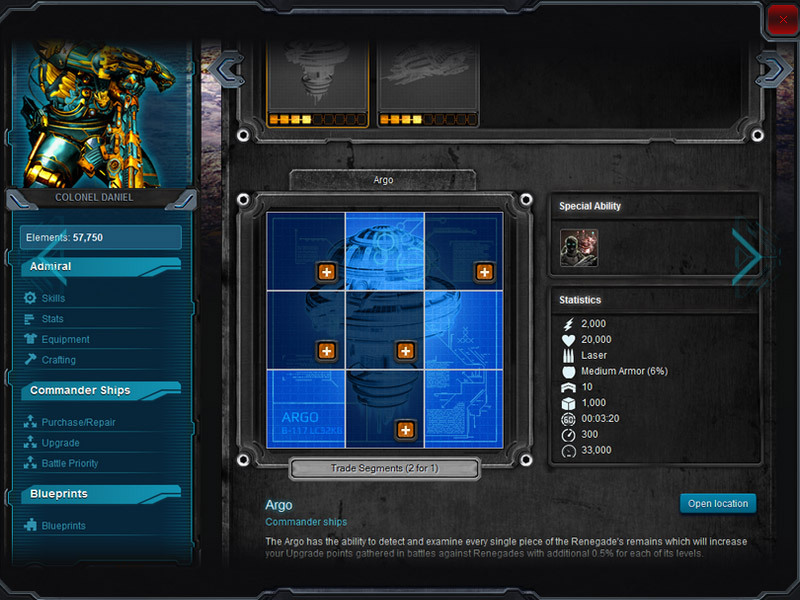 Purchase and develop a huge amount of warships, civilian ships and commander ships. You can personalise your Admiral, choose the battle tactics that suit you best, and colonize more planets. Join a powerful alliance and fight to achieve the game's goals together. Dark OrbitJoin the intergalactic struggle for control of the galaxy in Dark Orbit Reloaded! 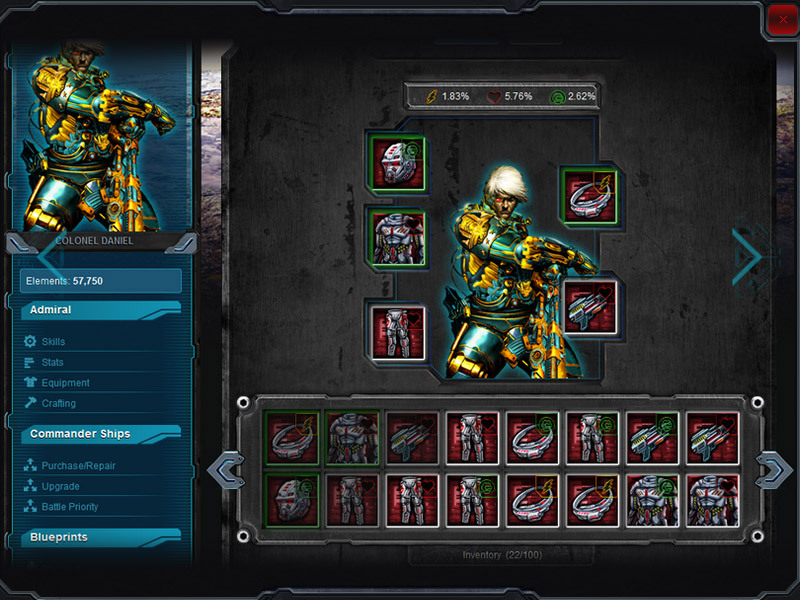 Total DominationExperience PVP-battles build an army as you battle for control of the world in this post-apocalyptic MMORTS from Plarium Soldiers IncImmerse yourself in deep MMORTS gameplay in Zandia where war is business!